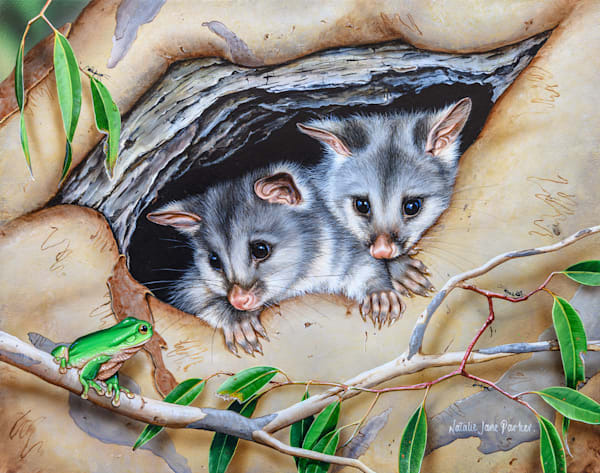 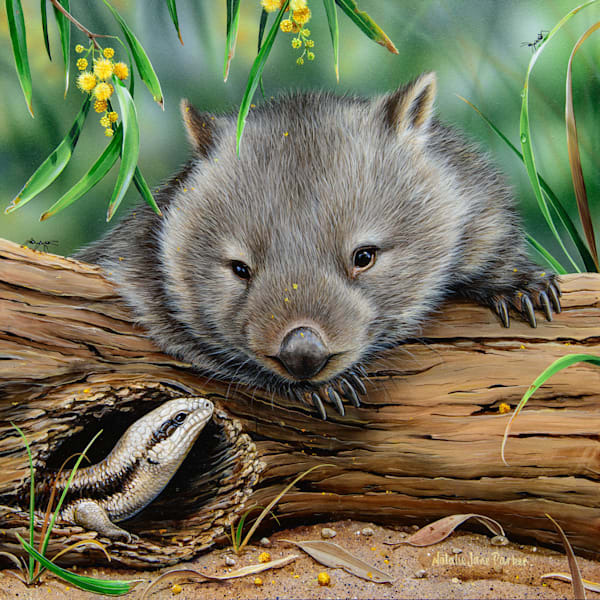 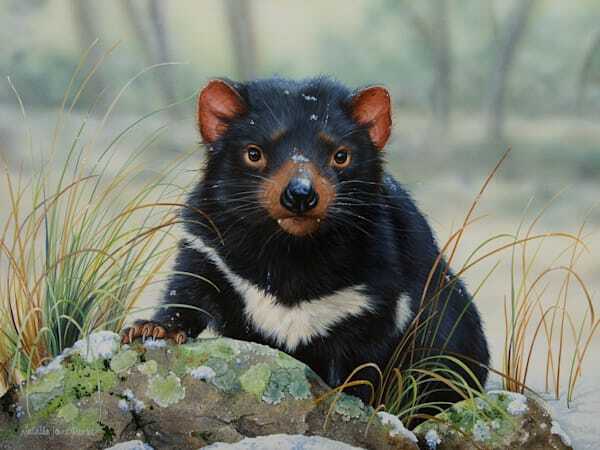 Natalie Jane Parker has been a wildlife artist focusing on Australian fauna and flora since 1996. 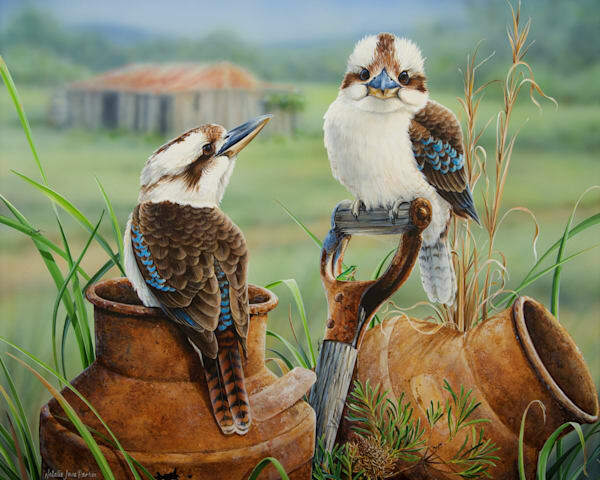 Her home and studio is nestled on 50 acres in the picturesque Hunter Valley, which views provide daily inspiration for her art. 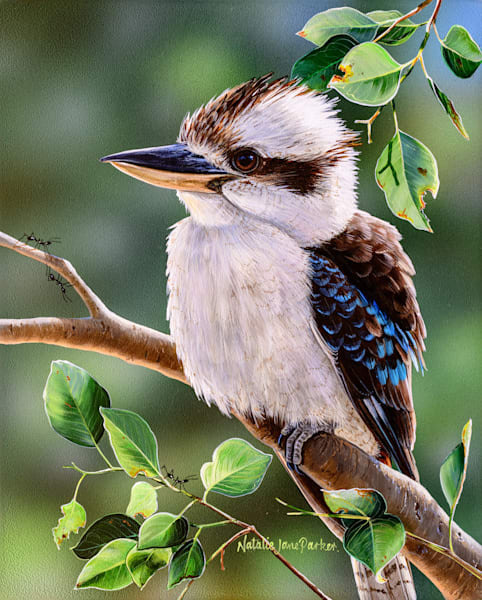 Natalie paints in acrylic paint on clay coated board, which gives her the smooth surface which she requires to achieve her intricate details. 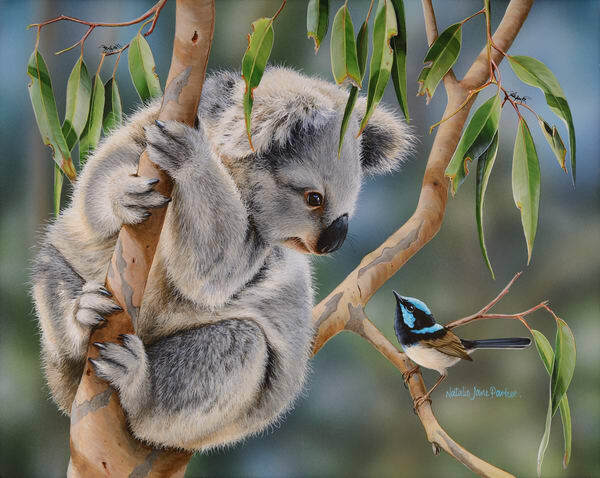 The finishing touch to most paintings is an ant or two, which has become an unofficial signature in her work. 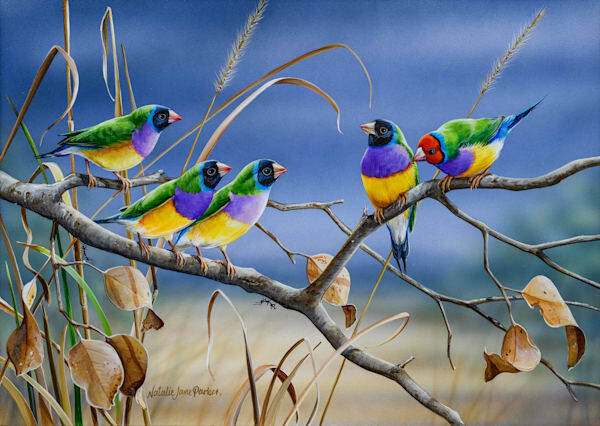 Natalie's paintings have been published on numerous calendars, greeting cards, open and limited edition prints, bone china mugs, trays, coasters, placemats, and jigsaw puzzles. 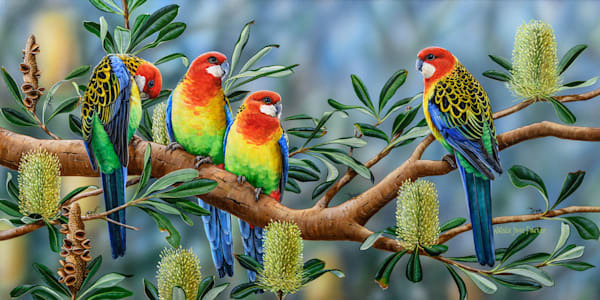 Natalie has also written and illustrated over 30 successful children's books, most are nature based and have been received warmly in the overseas market. 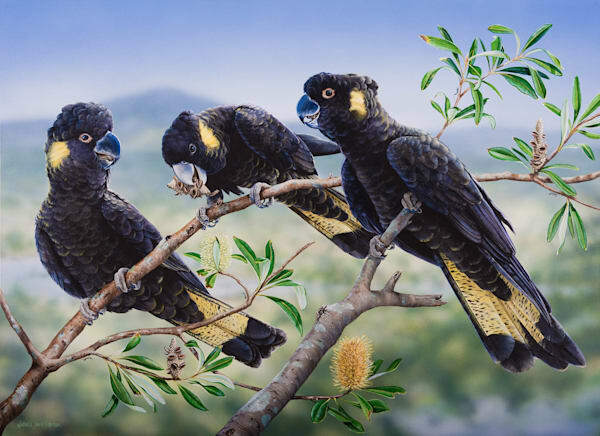 One of Australia's most successful wildlife artists, Natalie's work is unique in that it is cherished by memento-hunting tourists and serious art investors alike. 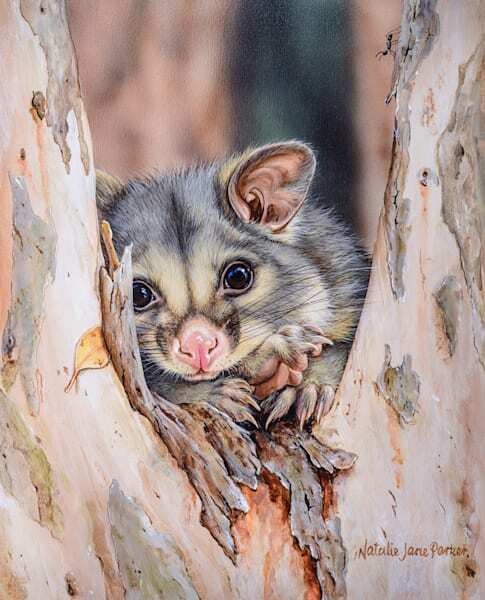 Natalie can be contacted via her website nataliejaneparker.com or Facebook @njpwildlifeart.